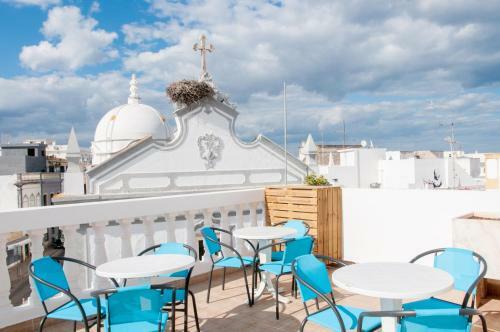 Featuring free WiFi and a terrace, BJB - Alojamentos offers accommodation in Olhão's historic centre. 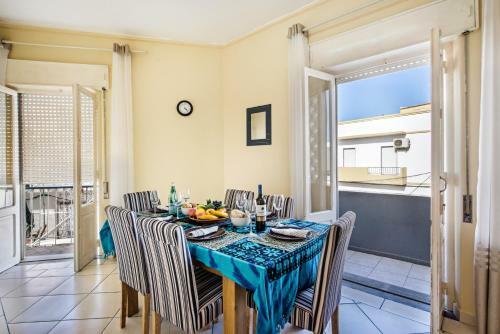 The unit has an ample terrace with views over the city and over Ria Formosa. 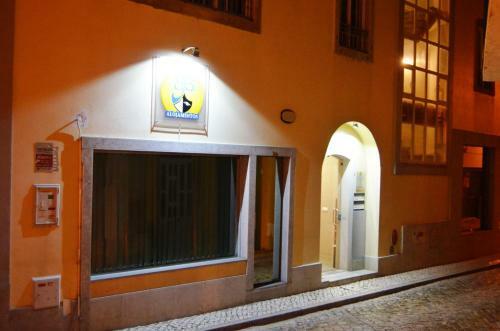 Situated in Olhão, this apartment features free WiFi. Guests benefit from terrace. A flat-screen TV is featured. There is a private bathroom with a bidet. 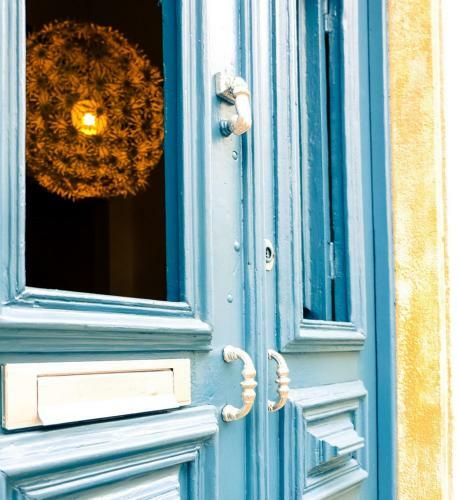 Faro Airport is 11 km from the property.